Just like in the south, North Indian winter too seems to be the time when classical music festivals are organised. And although the winters are pretty cold, after the searing heat of the summers, they provide the ideal ambience to enjoy dance and music festivals. Pune (Maharashtra), Jalandhar (Punjab) and Gwalior (Madhya Pradesh) organise the three oldest extant classical music festivals in North India. Each has its own distinct identity; each is held in memory of a legendary musician. 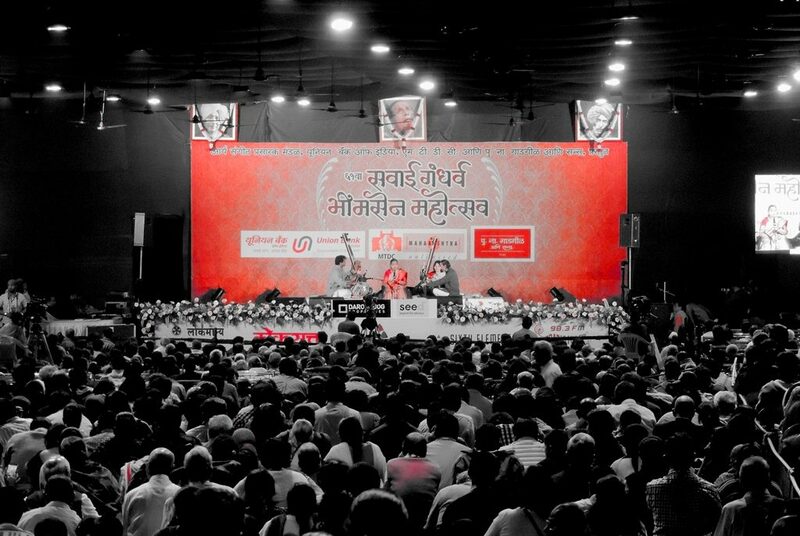 The first, the Sawai Gandharva Festival in Pune, is undoubtedly the largest in terms of audience size, touching up to 20,000 listeners. It is held outdoors in the second week of December, from the afternoon to around 10 p.m. A Pune resident recalled how earlier the festival was held through the night, and such was the dedication of the listeners that they never left their positions. Then, there were no tea and snack stalls, to which listeners now throng between recitals. Now in its 67th year, the festival is a four-day event. Every day there are about six to eight artistes who perform; it is still considered the launching pad for the careers of young vocalists. 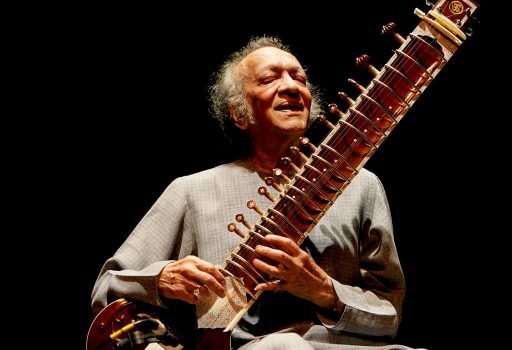 Pt Sawai Gandharva is today remembered as the most well-known disciple of Ustad Abdul Karim Khan, the founder of the vocal Kirana ‛gharana’ (‛gharana’ is a school of music, and in North India, there are several vocal ‛gharanas’ , usually named after the place the founder of the ‛gharana’ hailed from). The Sawai Gandharva Festival has traditionally been for vocalists only; around 40 to 45 years ago, instrumentalists of immense stature were also given a platform. Touted as the oldest classical music festival in India (and in its 143rd year now) Harivallabh was at one time the most prestigious classical music festival in North India. Held near an ancient Devi temple, the festival is held in memory of Saint-musician Baba Harivallabh in the last week of December every year. Earlier there used to be four or five all-night music concerts; now it’s restricted to the last night of the festival. Once, crowds of over 20,000 used to congregate at the famous Devi Talao or ‛talab’ (pond); now not more than a thousand patient listeners sit through the bitter cold, in an outdoor tent, at temperatures below 0 degrees Centigrade. One of the main reasons for the extensive appreciation of classical music in the Kapurthala, Jalandhar region, was the patronage given to classical music by the Kapurthala princes, specifically Kumar Bikrama Singh (younger son of Maharaja Nihal Singh). His ‛haveli’ (mansion) in Jalandhar, Bikram Hall, housed his Guru, Mir Nasir Ahmed, direct descendant of the legendary Father of North Indian music, Tansen, through his daughter’s line. 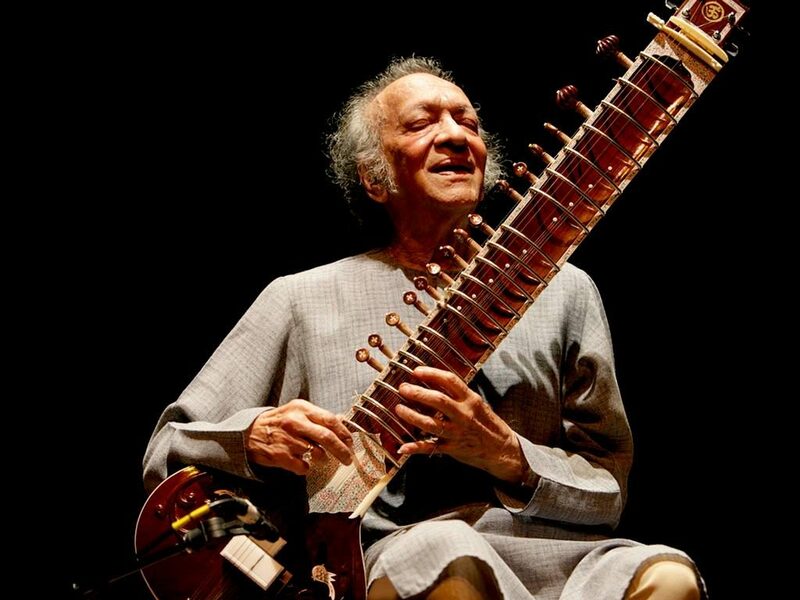 They were veena players, as opposed to Tansen’s sons, who played the ‘rabab’, the precursor of the ‘sarod’. From the 1860s onwards, the Prince and his descendants actively encouraged musicians to visit, and the area resounded with music. The third festival is the Tansen Samaroh held in Gwalior, in memory of Tansen, who is said to have been born in Gwalior. A music festival in his name was apparently established after his death in 1589, and the tradition carried on since then with periods in between when the festival was not held. Nowadays it’s the Madhya Pradesh State Government that organises the Tansen Samaroh every December, at Tansen’s tomb, for three, sometimes four, nights. Again, it is held in the open, and one has to brave the bitter cold. Sadly, the stature of the festival in Tansen’s name, once a premier event, has faded with time, and today it is not a very significant festival.